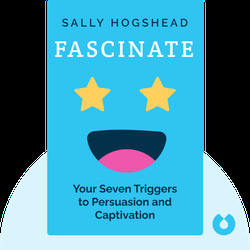 In Fascinate, author Sally Hogshead helps us realize our potential for fascination. By explaining in vivid language exactly how fascination works and how you can trigger it in others, Fascinate provides you, your company and your brand with the tools to fascinate. 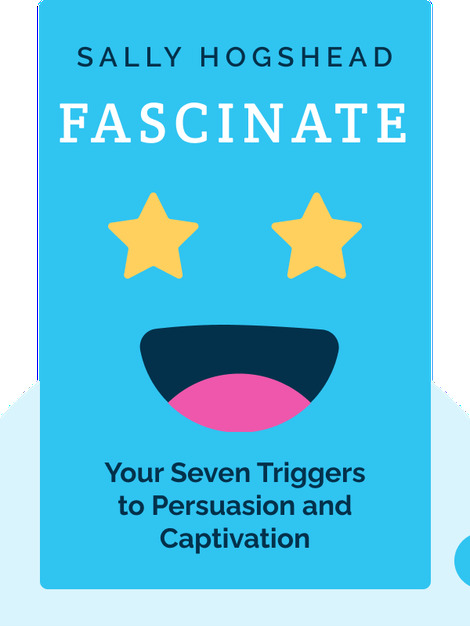 These “seven triggers of fascination” can help you to increase the odds of success, both in your personal life and in business. Sally Hogshead is one of the leading marketers and advertising writers in the United States and develops marketing strategies for leading companies such as Starbucks and Microsoft. Hogshead graduated from Duke University and founded her own advertising agency when she was just 27 years old.